When it comes to shopping for luxury timepieces, NorthPark Center is the premier destination in the southwest. 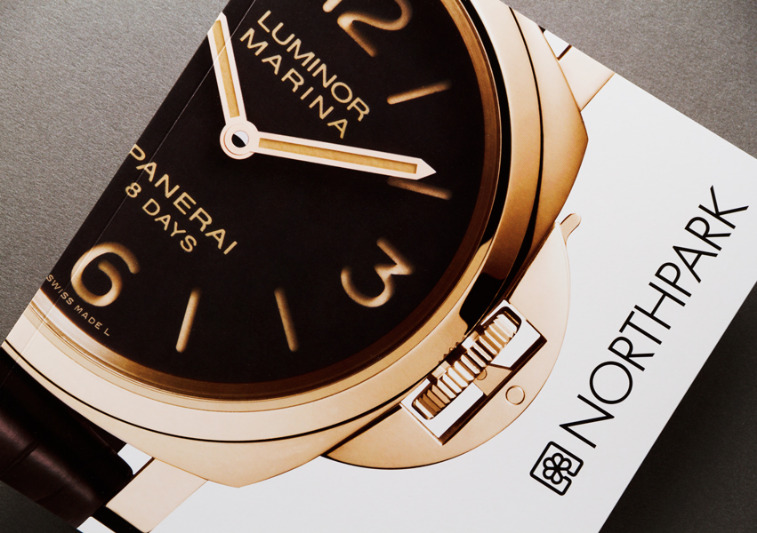 And that’s exactly what we wanted to communicate for our NorthPark client in the inaugural 2013 Timepiece Book. 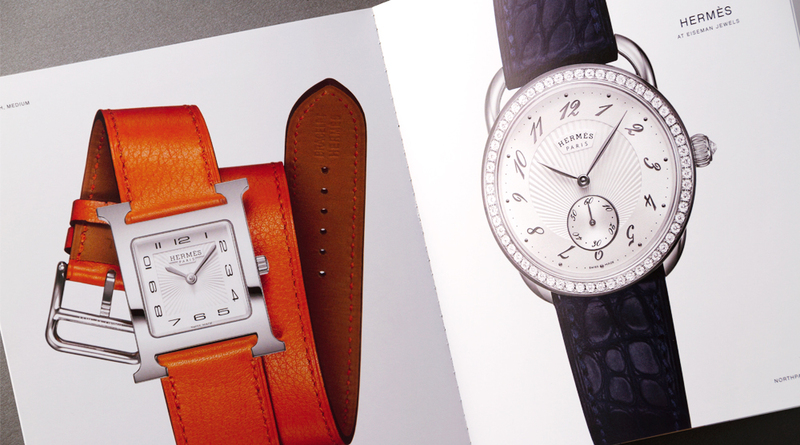 Large, detailed imagery, museum-like design and a perfect-bound format created a sophisticated piece for showcasing some of the most desirable brands in watchmaking, such as Breguet, Officine Panerai and Cartier, to name a few. Knowing that the purchasers of luxury timepieces can vary — from the aficionado to the collector to someone simply desiring an extraordinary fashion statement — the Timepiece Book features a wide range of specimens in titanium, gold, platinum, leather, mother-of-pearl and diamonds. And with its timely mailing before the holidays to some of the most affluent addresses in the DFW area, we hope it also appealed to enthusiastic gift-givers looking for a gift to last a lifetime.